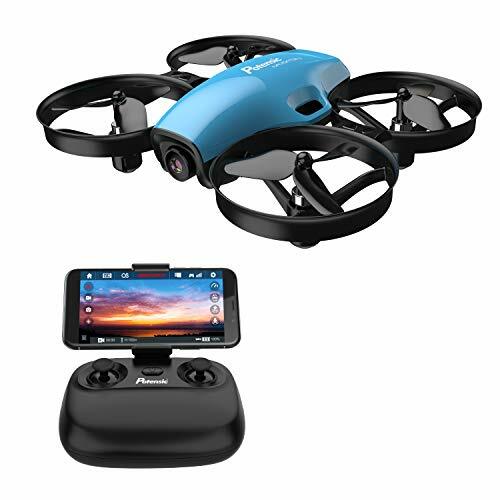 What do you think this SkyZone SKY02S V+ 3D FPV Video Goggles with Diversity and DVR video? Skyzone Sky02S V+ are the latest generation FPV Video goggles from SkyZone. Equipped with Diversity 5.8ghz 40 channel 6 band Video receivers, Build in DVR and head tracker, these FPV Video goggles pack a great value. Two 854 x 480 HD Screens provide a very clear and comfortably big view with a 30 Degree of FOV. If you wear glasses, you can easily change front mounting add on that makes it easy to change diopter lenses to get comfortable view and reduces the chances of fog building inside. SkyZone FPV Video goggles also support stereoscopic 3D Video receiving and display so you can see the FPV view in 3D like you see the world with your eyes. 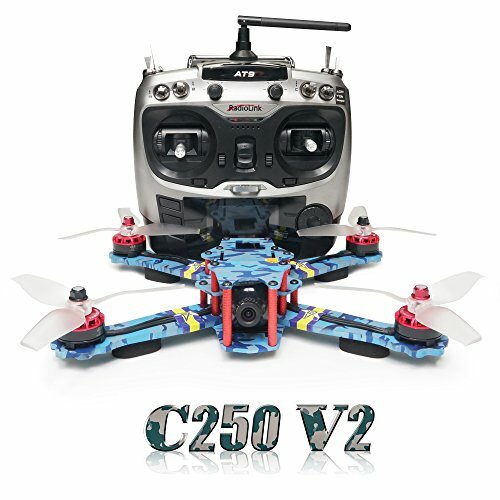 This provides a whole new world of FPV for you to enjoy and fly in 3D. 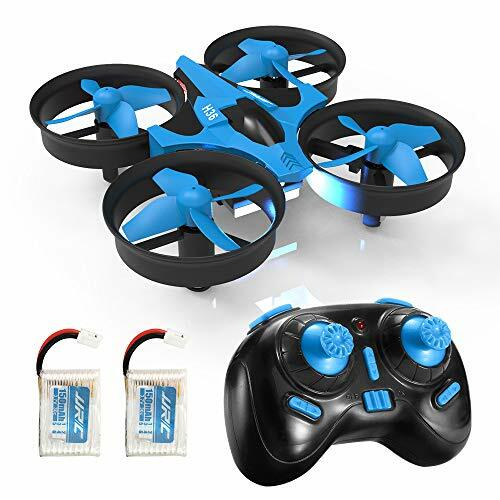 a 3D Stereoscopic dual FPV Camera and specialized Dual Video Stream 5.8ghz 200mw Video Transmitter is included in the bundle for you to start flying and enjoy the immersive 3D FPV right away. Built in auto frequency scan, OSD and front camera are additional charms to go for SkyZone Goggles. You can see everything in front of you by activating front camera and you do not need to take the video goggles off should you need to see your model and or re position yourself in the field. Using HDMI in you can easily watch your favorite videos on FPV video goggles as well. 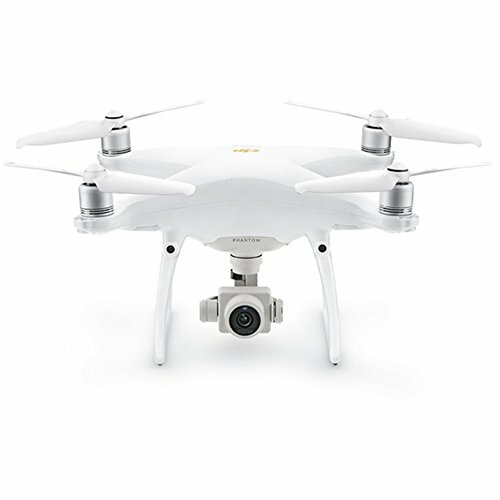 You can record your raw flight videos using DVR and take snap shots of your FPV flights. 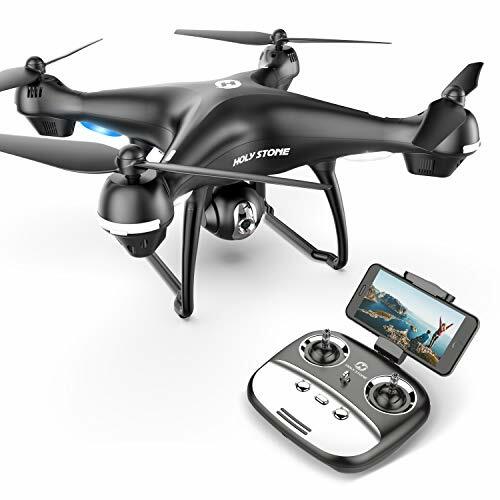 The video receiver in Skyzone goggles is compatible with most of the video transmitters in market, such as those of Fatshark, DJI, Walkra, Boscam. Be sure to share this SkyZone SKY02S V+ 3D FPV Video Goggles with Diversity and DVR video!